ROI (return on investment) is the name of the game when it comes to advertising and marketing, especially when we’re talking about PPC ads. If you choose keywords that don’t generally get a lot of bids, you’ll spend less every time your ad gets featured. At the same time, fewer people will be searching for those keywords, so your ads won’t appear as often in searches, on social media, etc. You want to find the perfect balance that allows you to get the highest return on your advertising investment. So how can you do that? Read through these tips and find out how you can make your ads more effective to improve your advertising ROI. 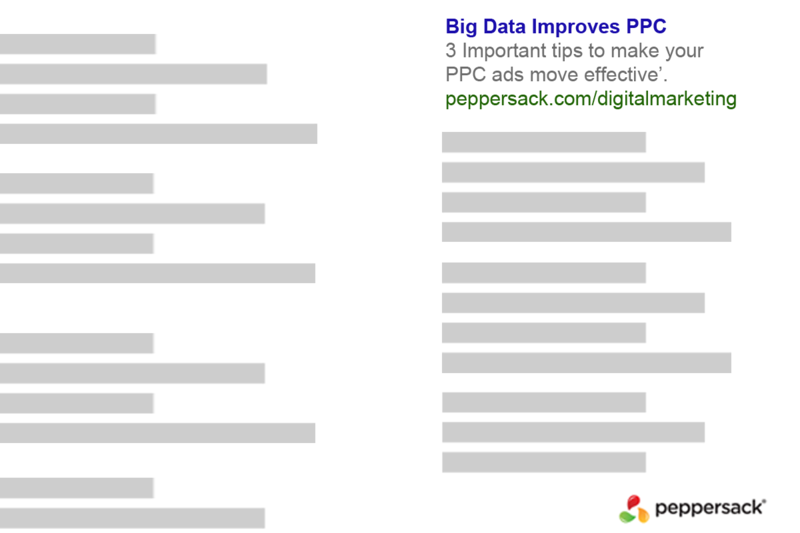 Google AdWords gives you 25 characters to use for your ad’s headline. You may not have a lot of room for lengthy titles, but you can make that headline count if you highlight your product or service. If your ad is targeting a keyword or phrase, use a descriptive headline that incorporates that keyword and describes your product or service. If you’re targeting your brand name, make sure that you include it in your headline. Next, don’t just write your ad copy with the goal of getting people to click on your ad. This might seem counterintuitive, but you actually want your copy to weed out clicks that won’t result in sales. For example, if you specialize in higher-end products in your industry, you don’t want bargain hunters clicking on your ads, as they’ll likely just click away when they see your prices. Instead of focusing on “great deals” on your products, your ad copy should focus on your products’ superior quality, and you may want to include your pricing, too. This process is called qualifying your customers, and it helps reduce your costs for meaningless clicks. At the end of your copy, you should always include a call to action (CTA). You might think it’s obvious that your customers should click on your ads to see what you have to offer, but they may need just a bit more enticing. Simply adding something like, “Get a free estimate!” or “Learn more now!” can get more potential customers clicking on your ads. Finally, don’t stop at just one ad. Instead, create two or three variations on the same ad bidding on the same keyword(s). This way your ad networks will automatically choose the best performing ads, and you don’t have to go through a lot of focus groups or market testing to see better results from your ads. Plus, you can take the analytics from your ads’ performance and use it to create even more effective ads for future campaigns. Use these three tips and you should see a significant improvement in your advertising ROI. And, for even more great tips and expert advice on all of your advertising and marketing efforts, get in touch with us at Peppersack today.